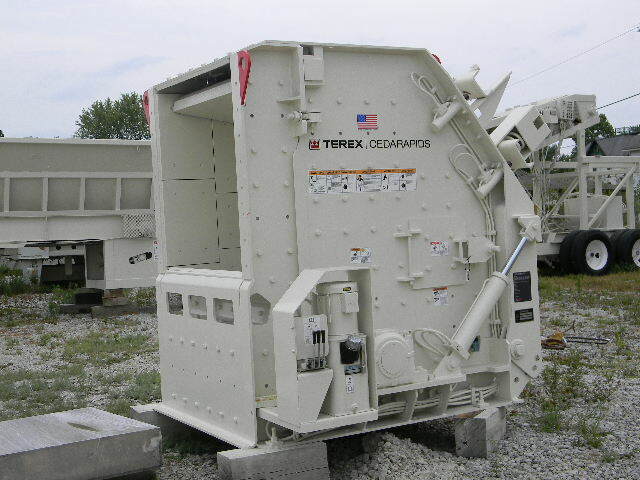 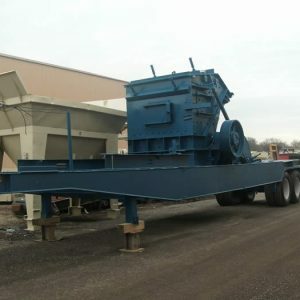 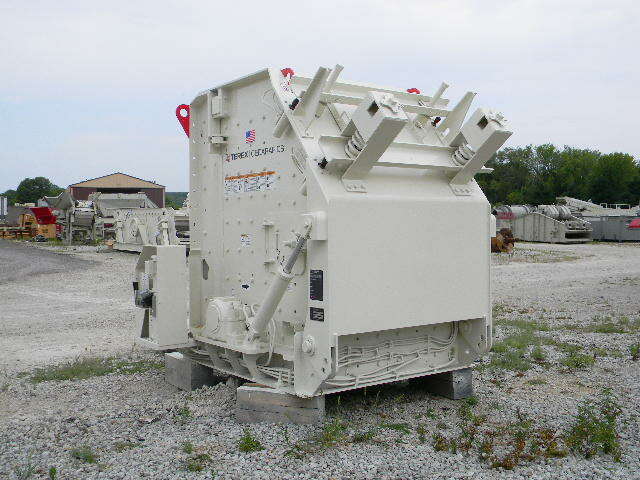 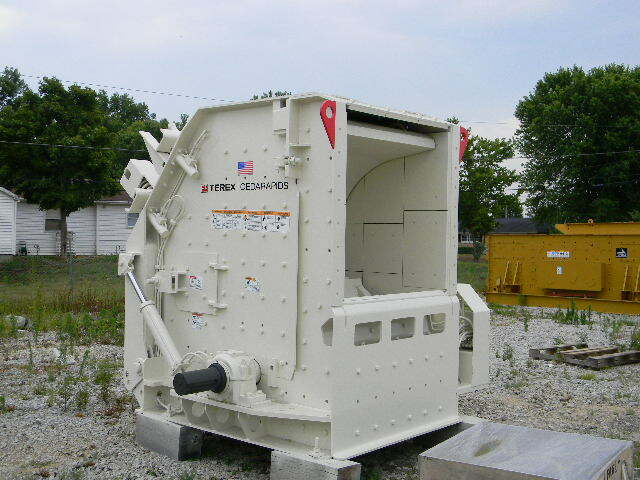 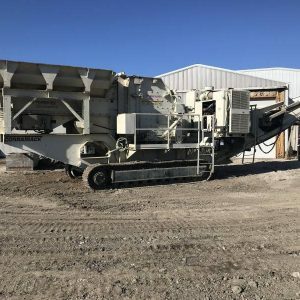 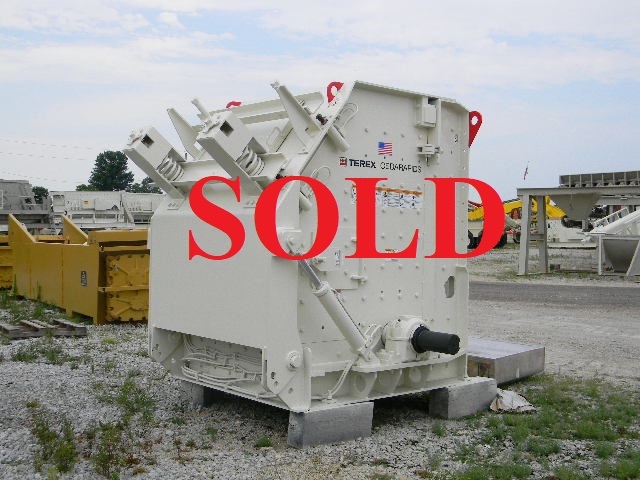 New Terex Cedarapids 1313 horizontal shaft impact crusher w/ 50″ diameter x 48″ wide fabricated 3-bar rotor. 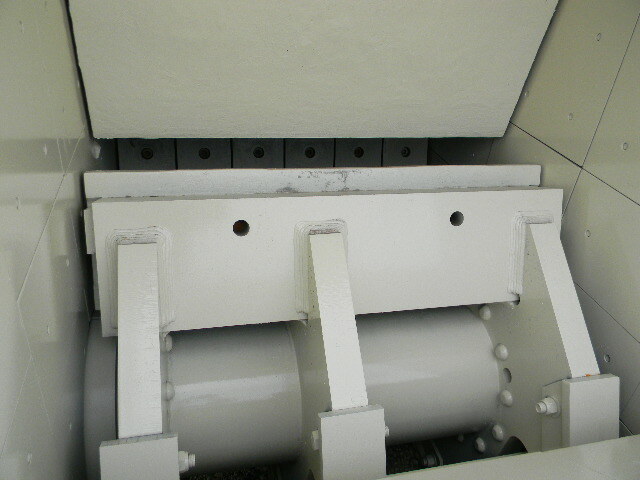 Manganese-alloy bars designed to be flipped and turned for maximum wear life. 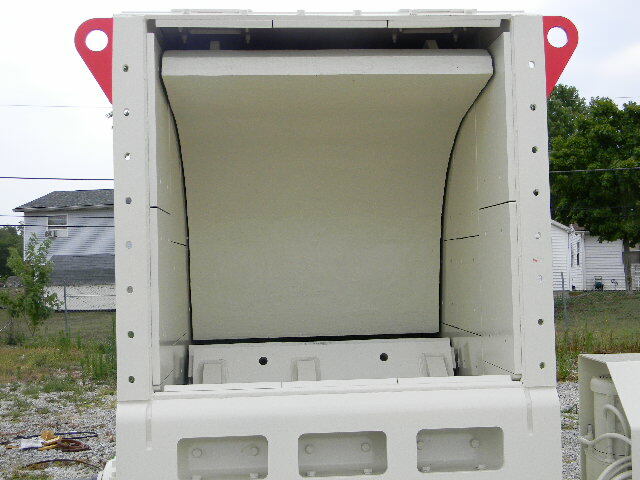 (2) adjustable curtains – Top primary mono-block liner designed to be flipped for maximum wear life and bottom curtain is equipped w/ replaceable modular wear segments. 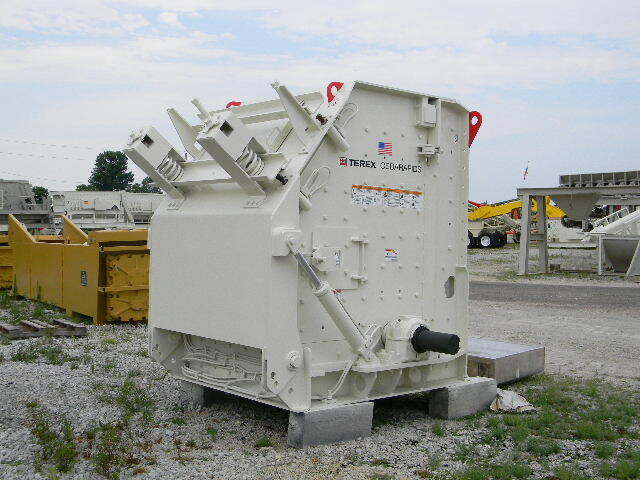 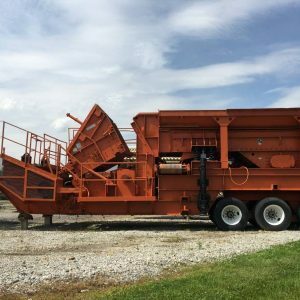 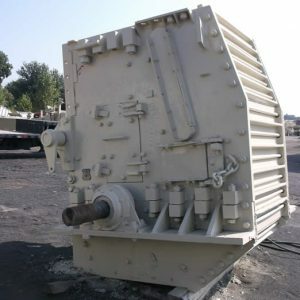 Crusher shell is opened and closed hydraulically and is lined w/ replaceable wear segments.